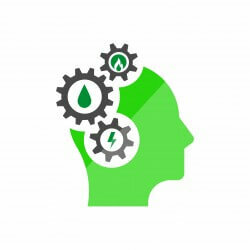 When you’re looking to reduce the cost of your energy, understanding your business utility contract can be a massive help. Your utility bills are filled with a plethora of information that you can use for your business utility contract comparison. When you complete your business utility contract comparison, you will be presented with a range of options from a variety of UK energy suppliers. Each supplier will have a couple of different tariffs for you to choose from, but how do you know which tariff is the best option for you? To help you out, below you can find a tariff overview that explains the basics about the different types of business utility contract. If you wish to find out more, you can discover further details here. Fixed tariffs – This type of tariff is a safe option. It enables businesses to forecast their finances better by charging a set rate for each kilowatt hour you use. Variable tariffs – This utility tariff type is different to a fixed tariff as the unit rate that you pay changes when the wholesale energy market does. This can be great for your business if prices are getting lower, but a real hindrance if the market suddenly changes for the worst. 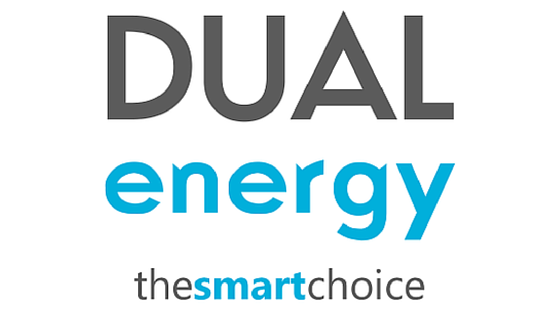 Flexible tariffs – This style of business energy tariff is a little more difficult to understand. It consists of purchasing your energy directly from the wholesale market in smaller pieces throughout the duration of your contract. Complicated though it is, your supplier should guide you through the best way to tackle this. Feed in tariffs (FiTs) – This style of tariff is reserved for businesses that generate their own energy. It is an agreement between your business and your utility provider where they pay you a fixed price for the excess electricity that you generate from your own power source – This could be solar panels, miniature turbines and a variety of other clean energy sources. With Exchange Utility, you can compare a variety of UK commercial energy providers including members of the Big Six, as well as smaller independent suppliers. You can learn more about the business energy providers that you can complete a business utility contract comparison for on our supplier pages. 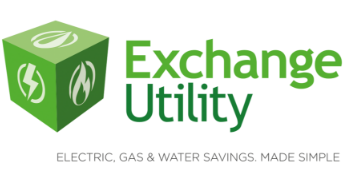 Exchange Utility energy providers include: CNG, Engie, Corona, Hudson, E.On, Dual Energy, SSE, Haven Power, Gazprom, N Power, Opus and British Gas. On these pages, you will find an explanation of tariffs options for each utility supplier and the perks of choosing them. Following this, we recommend that you complete a simple comparison so you can see what the difference in the tariffs that you’re interested in really is. Get started by using the form at the bottom of the page, or click here. Furthermore, if you’re a charity or non-profit organisation, you may also be able to reduce the rate of VAT that you pay. Find out more about reduced VAT rates and how to access them here.